You might ought to be a Texan if you have these traits. 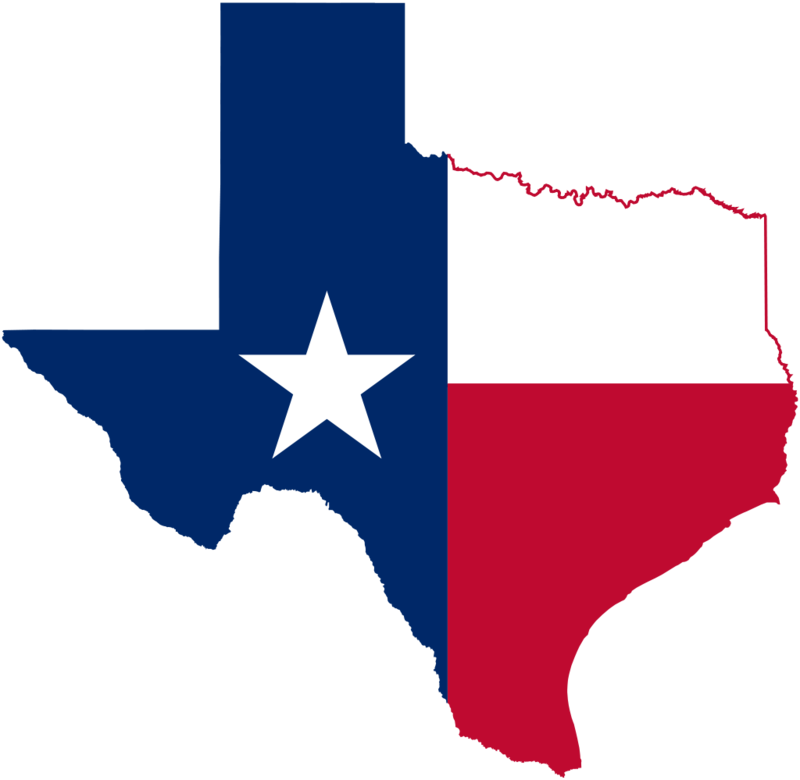 This website is dedicated to the Great State of Texas. On this page we discuss why you 'Might ought to be a Texan' Hopefully you will recognize these traits in your own experience. Being a Native Texan is a point of pride for most of us who were blessed by The Almighty to have been born here. We are a diverse lot who come from all around the state, from the Pan-handle to the Gulf and from the Piney Woods of East Texas to Big Bend, but one thing binds us all together; and that one thing is our Love for the Lone Star State! Your only experience flying Southwest airlines was where both departure and destination cities were in the great state of Texas. Your closest neighbor is over the horizon. Your closest neighbor is beyond deer rifle shot range. You use an old school bell to call your family at supper time. You have ridden a horse to school. We hope you enjoyed reading the list above about the most interesting traits of us Native Texans. If you have any additions to my list or just want to put in your two cents worth, just click here My 2 cents. Copyright 2015 Native-Texan.org | Question or suggestion: Contact Us.